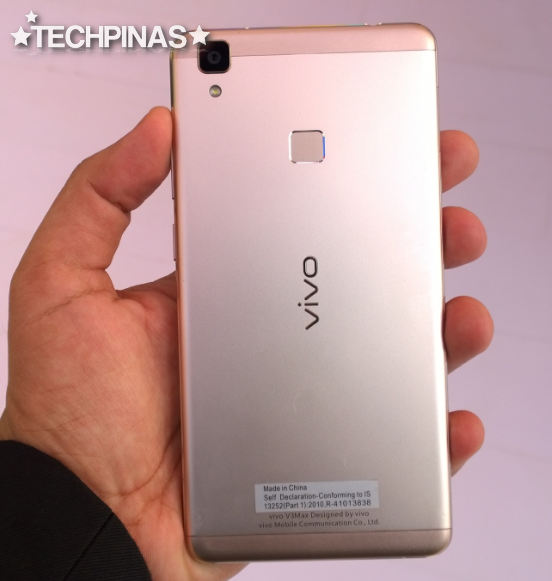 Sporting a handful of features that users will find in the company's flagship X-Series, the freshly announced Vivo V3 Max is the Chinese handset maker's latest upper midrange phablet donning an official SRP of 23,980 Indian Rupees or roughly Php 16,500 with current conversion. Let's talk about its design and build first. As shown in these actual unit photos, the device flaunts a unibody shell crafted from real metal - Vivo calls its 'magnelium' alloy - as well as a 2.5D curved glass face -- giving it an air elegance and sophistication. 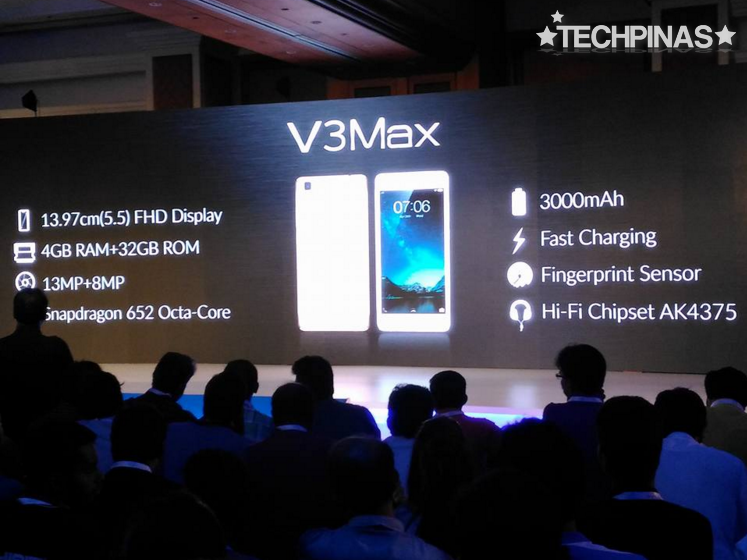 At the back, you'll find of two of V3 Max's main selling points: The 13 MegaPixel camera with LED flash as well as phase detection autofocus and the top-notch fingerprint scanner that you can use to quickly unlock the phone and fire up the display, to snap selfies, and to log-in to supported applications without keying in your password. 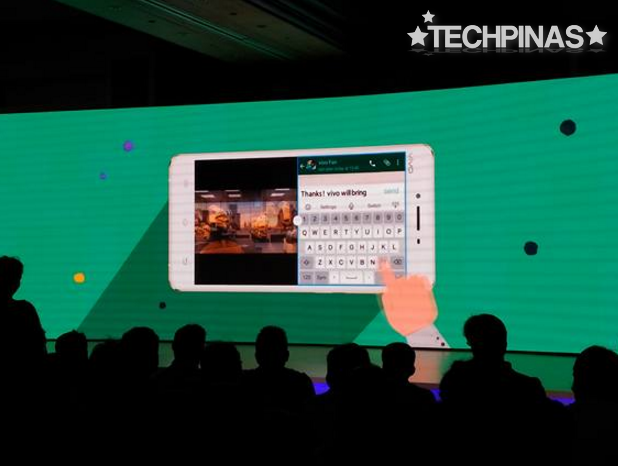 One of the coolest things about this phablet is that it has dedicated RAM for the camera that allows users to launch the app in just 0.7 seconds! No more waiting for the cam to load and missing a fast-moving subject. In front, there's the 5.5-inch Full HD IPS OGS display that looks great regardless of the viewing angle and large enough for comfortable thumb-typing or getting an enjoyable movie-viewing experience. 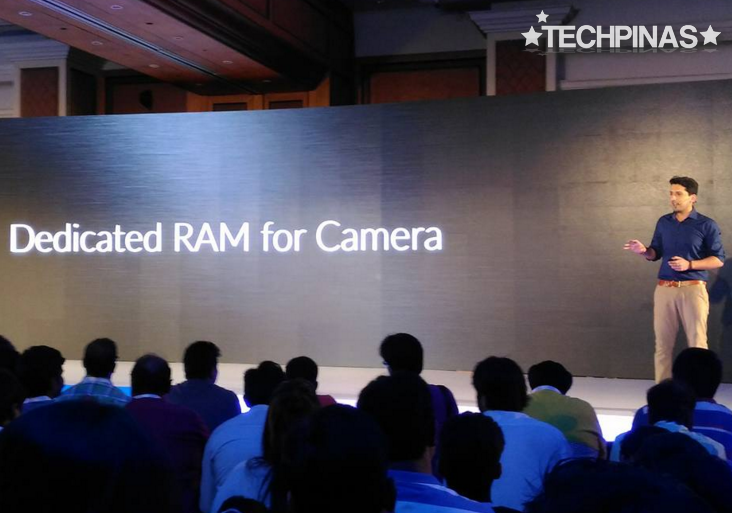 On top, beside the earpiece, we have the 8 MegaPixel front cam with Ultra HD mode for selfies. 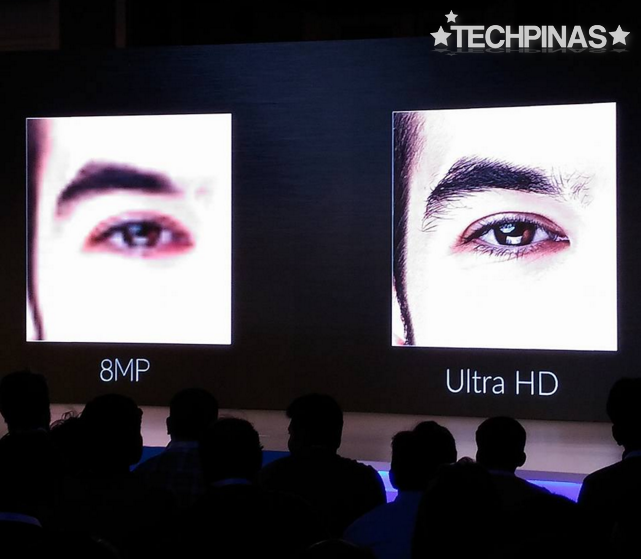 Ultra HD makes even the minutest details pop out, resulting in clearer and more crisp shots. Both the volume rocker and power button are located on the right side for easy access using your thumb if you're right handset or your index finger if you're left handed. 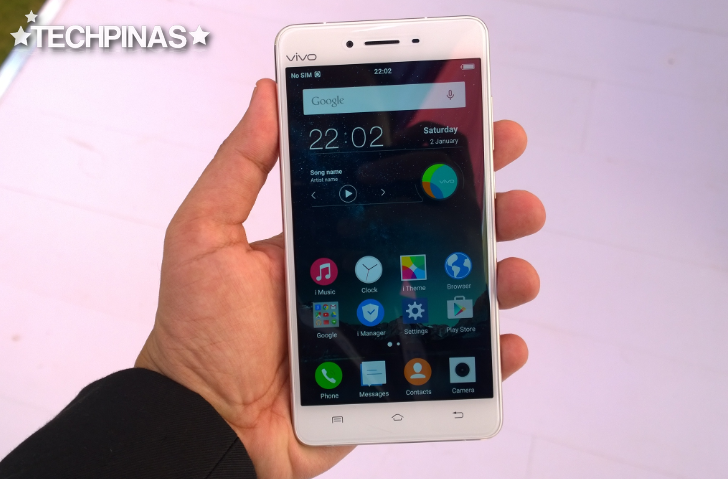 At its heart, Vivo V3 Max runs its FunTouchOS-flavored Android 5.1 Lollipop operating system with a 64-Bit Octa Core Qualcomm MSM8976 Snapdragon 652 chipset that's great for gaming and running specs-intensive apps as it incorporates four ARM Cortex A72 cores clocked at 1.8GHz, four 1.4 GHz ARM Cortex A53, and a Adreno 510 GPU. FunTouch OS incorporates Vivo's Split Screen software innovation that automatically splits the screen when you click on notifications for messages and social media updates! This is particularly useful when you're watching movies or TV series on your phablet -- so you won't have to leave the clip when you need to answer to an important SMS. 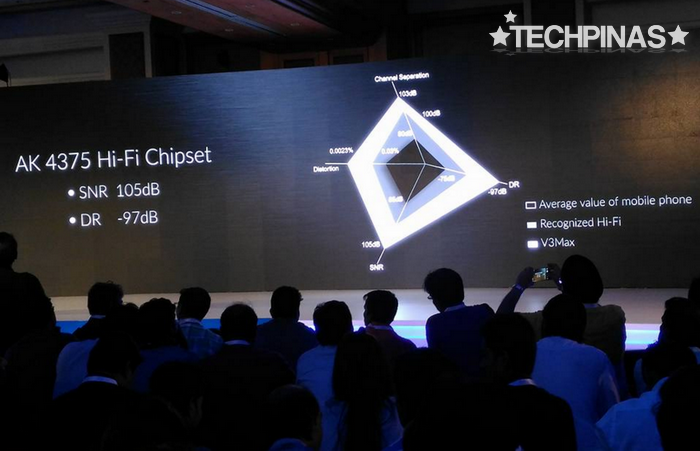 The device also has 4GB of RAM delivering stutter-free multitasking, comes with 32GB of internal storage that you can easily augment using the hybrid secondary SIM slot that also supports microSD card memory expansion, and is powered by a 3,000 mAh battery pack that supports fast charging. 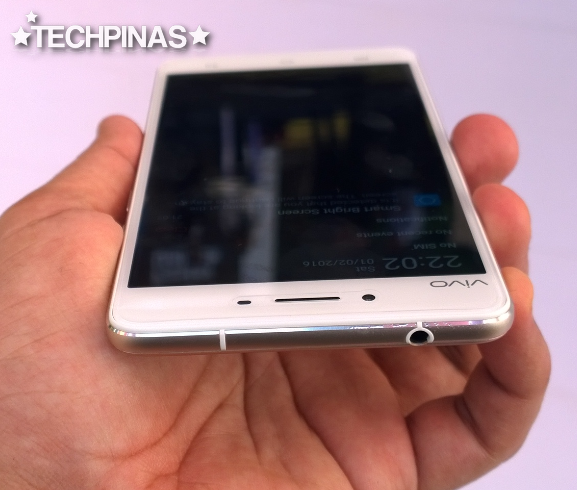 The stand-out feature that Vivo Mobile high-end smartphones share is their great audio performance. And the V3 Max can stand shoulder to shoulder with the best of them in this regard as it has an AK 4375 Hi-Fi chipset that basically lets you hear more of the basses and trebles in each track -- whether you're using the earphones or the loud speaker. 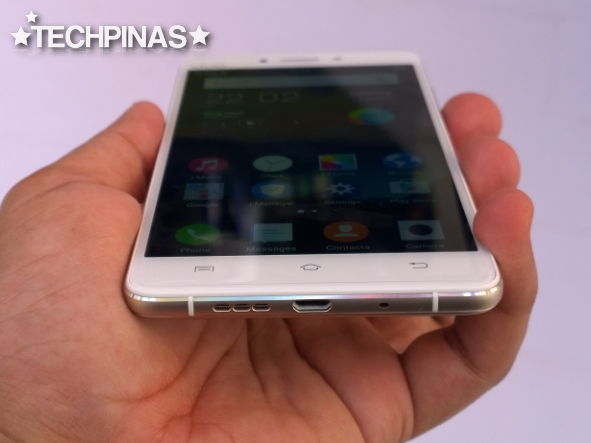 If you love listening to your favorite songs on-the-go, I think you'll love this smartphone. 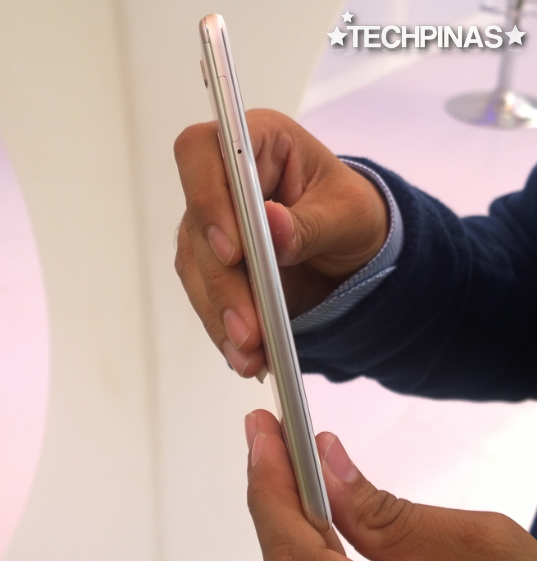 Going back to the phablet's looks, as you can see, the metal band running down its sides is CNC-crafted. The shiny, chamfered edges give the smartphone an attractive finish and help make it look more expensive than it actually is. 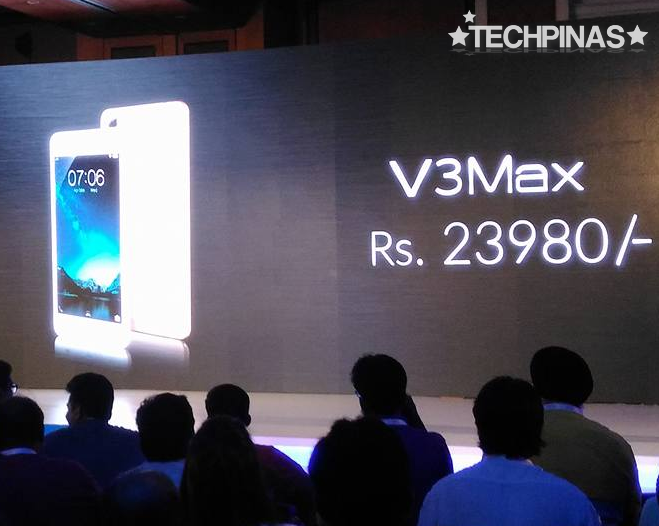 Vivo V3 Max has two SIM slots - both supporting 4G LTE Cat4 connectivity. You can access them by ejecting this tray on the left panel using the included pin. 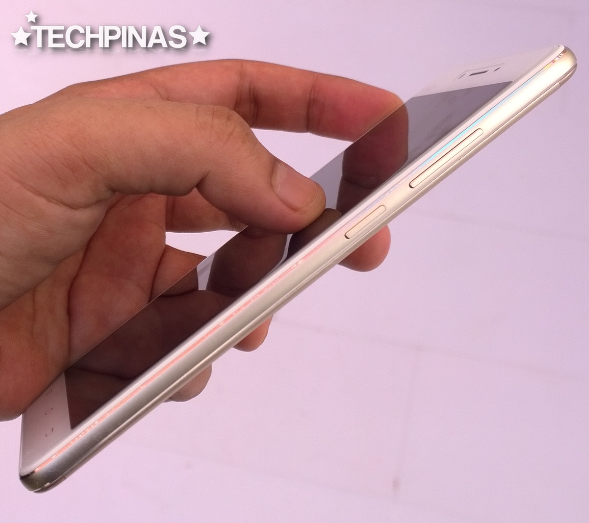 According to our friends from Vivo Mobile, we can expect the V3 Max to land in company's key markets around the world - including the Philippines - within this month, April 2016. Off hand - having played with it in Mumbai, India - I'm thoroughly impressed with the quality of this smartphone. 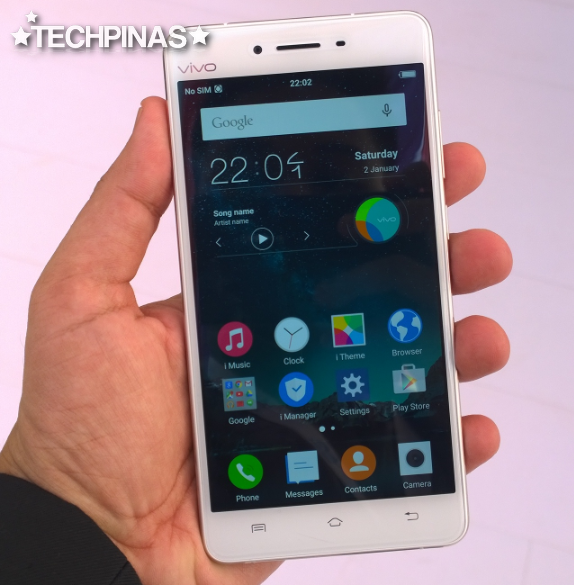 If Vivo Mobile Philippines can offer it to Pinoy consumers for around Php 16,500 to Php 17,000, I think I'd be inclined to recommend it.